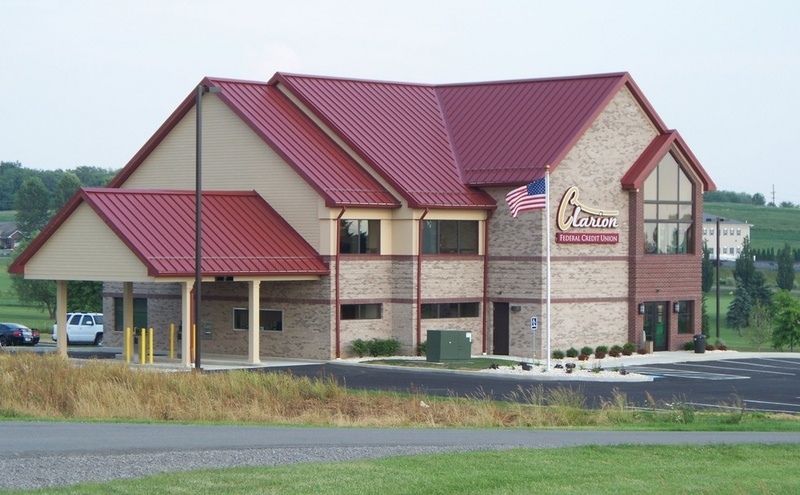 FOREST CO., Pa. – For most of the year, cars, trucks, and motorcycles cross the Nebraska Bridge near the western Forest County community of Tionesta without incident. The 187-foot-long structure over Tionesta Creek functions like many other truss bridges in western Pennsylvania, and its everyday appearance doesn’t indicate anything unusual about its existence. It’s a completely ordinary bridge with one exception: For at least a few weeks each year, it’s underwater. 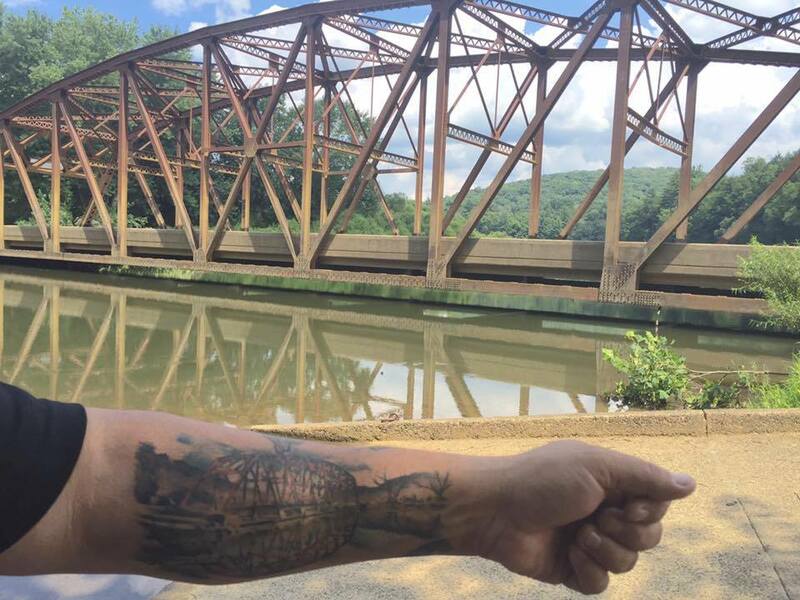 The Nebraska Bridge has generated somewhat of a cult following, as shown by this enthusiast’s tattoo. Photo courtesy of TRT Studios. Built in 1933, the Nebraska Bridge took its name from the small lumber community of Nebraska that it served. 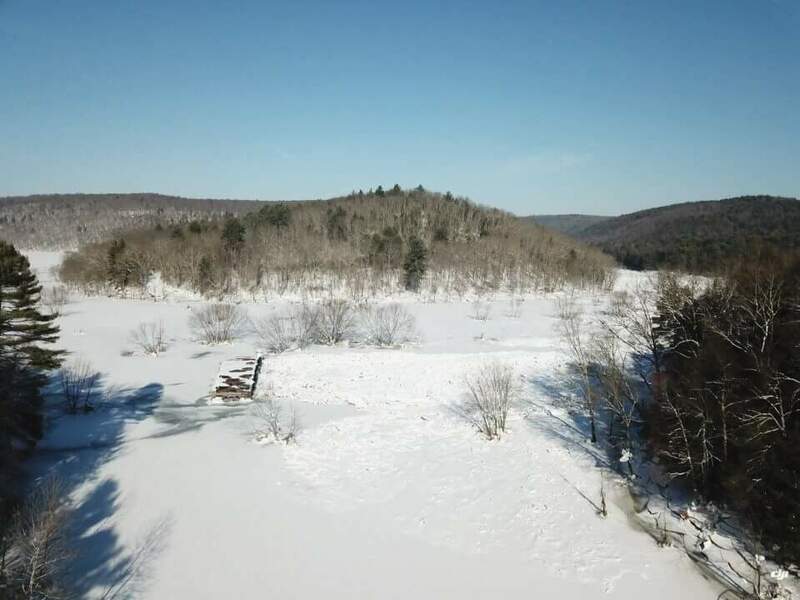 At that point, Tionesta Creek flowed freely to the Allegheny River, and although the waterway swelled and shrank some with seasonal rains and snowmelt, the bridge sat high enough to provide regular access across the creek. Unfortunately, many communities downriver weren’t so fortunate, and intermittent flooding created recurring problems as development increased along the Allegheny’s banks. To control this flooding, the U.S. Army Corps of Engineers built the Tionesta Dam at the confluence of Tionesta Creek and the Allegheny River during the late 1930s and put it into service in 1940. While its creation would ultimately prevent hundreds of millions of dollars of damage downriver, the residents of Nebraska four miles upstream of the dam had to relocate, as the impounded water would inevitably overtake their homes. However, the Nebraska Bridge stayed in place, and for more than three-quarters of a century now, it has regularly disappeared underwater and emerged again as water levels rise and fall behind the dam. This photo from January 2018 shows the Nebraska Bridge almost completely engulfed by ice. Photo courtesy of PennDOT. At normal levels, the water flows close to the underside of the bridge, but kayakers and canoers can sometimes pass safely underneath. A launch site and parking lot at the bridge’s southern end give easy access when the water is low enough, and boaters can continue on to the dam at the western end of Tionesta Lake. When the water is high, paddlers have the unique opportunity to navigate through the upper beams of the bridge and explore a completely different waterscape. Tionesta resident Cody Magill has kayaked around and through the Nebraska Bridge at flood stage, and he notes that there’s hardly any current, even when the water is high. William Koller, bridge engineer for the Pennsylvania Department of Transportation’s northwest region, notes that the Nebraska Bridge is structurally sound, thanks in part to renovations in 1999 and 2011, and regularly inspected for safety. Before any anticipated closures, PennDOT puts up barriers and sends word out to the local media to alert drivers. Over the decades, the bridge has become something of a regional legend, and a local film crew is currently working on a documentary that will explore the history of the bridge as well as the town once found there. 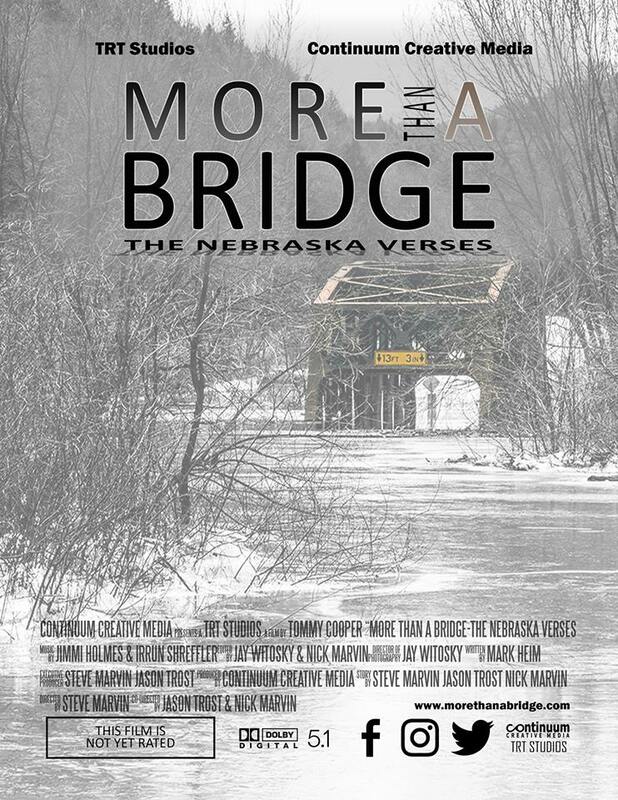 “More Than a Bridge — The Nebraska Verses” by TRT Studios is set to come out in June 2019, and its creators hope to show it at film festivals throughout the region and also make it available for private release. “More Than a Bridge — The Nebraska Verses” will dig into the heritage of the Nebraska area and its role in the oil and lumber industries of western Pennsylvania. Image courtesy of TRT Studios. If you visit the bridge, practice common sense and stay safe. Don’t drive around any road barriers or attempt to drive across or approach the bridge by car if water covers the road. 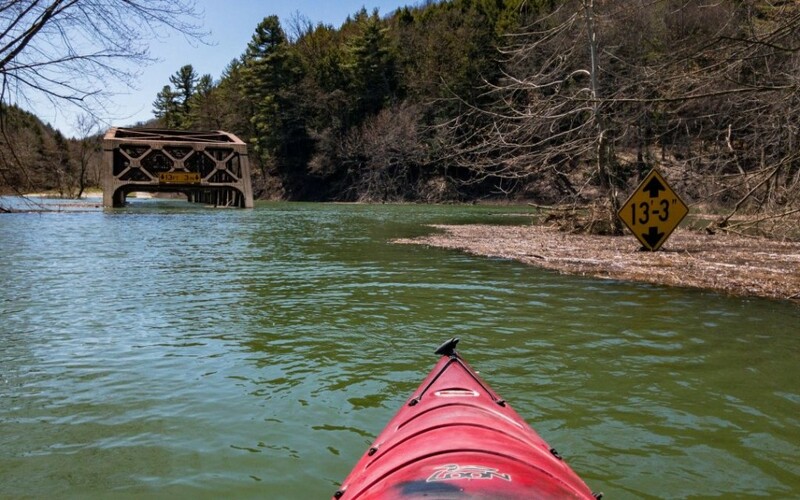 Boaters are advised to check weather conditions before setting out, and boaters under 13 as well as all kayakers and canoers are required to wear life jackets any time they’re on the water. Free loaner life jackets are available for kids at the park office. 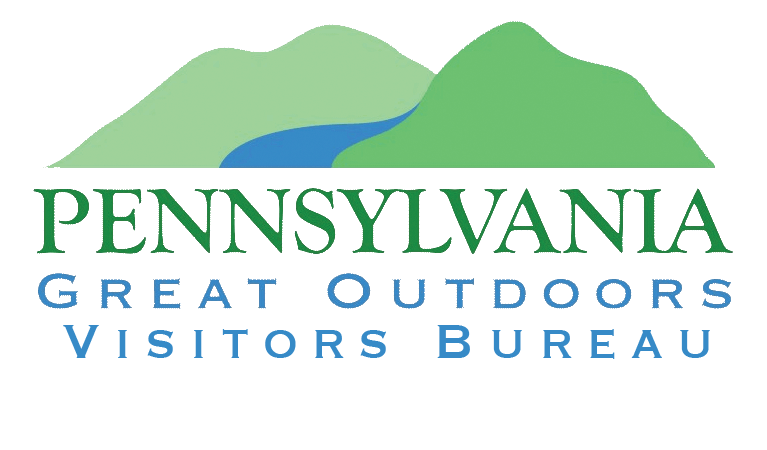 Learn more and find other interesting places to visit in the Pennsylvania Great Outdoors region by going to VisitPAGO.com or calling 814-849-5197.